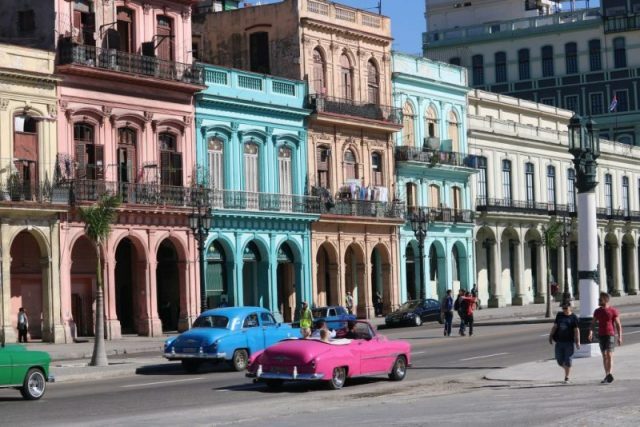 In 1962 Cuba became isolated from the world when the U.S. enacted an embargo blocking companies from trading with the island. 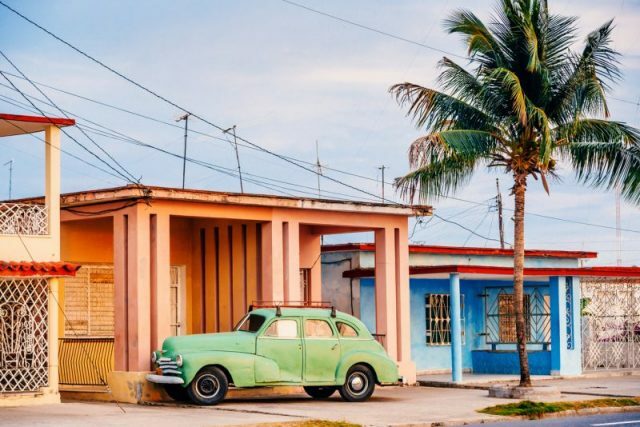 With no new American cars or parts, the Cuban population had to make do with what parts and vehicles they already had, mainly 1940s and 50s era classics. 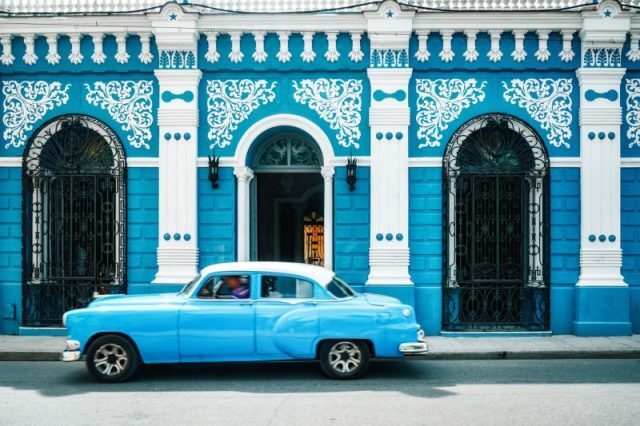 Finally becoming more accessible to the world, Cuba’s famous car culture is a hot topic for eager collectors and car enthusiasts, but are the cars as classic as their exteriors would suggest? Lining the streets, the vintage machines look like the genuine article with polished chrome accents and brightly colored paint schemes. However, when the key is turned and one pays a closer look to the body work, it is clear these vehicles are not what they seem. During the Soviet era, Russia sent Ladas, which, despite being newer, didn’t last as long as the American cars. Much of the bodywork has been rusted through after decades of use in salty sea air, and after various bumps and dings, many panels no longer sit correctly, giving the car a subtle wonky appearance. As no replacement parts were available, most repairs were done with body filler and hammers, some panels even being complete hand fabricated replacements. This leaves the car with a pitted shimmer of undulations along its contours. Once the engine is fired up, the next main difference becomes apparent. Most of these cars are now running diesel engines, many with newer Hyundai ones, but also diesels picked from old Russian cars, trucks, boats and even generators. 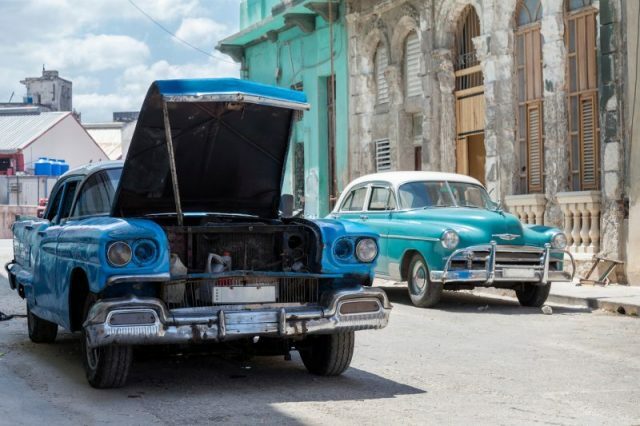 This is because of the far greater supply of parts for these engines compared to the half century old American V8 and V6 motors, along with diesel costing half as much as petrol in Cuba. There are entire shops dedicated to converting these vehicles to diesel engines and drive-trains. Russia sent shipments of their own vehicles, but these were found to be less reliable than the U.S. cars. 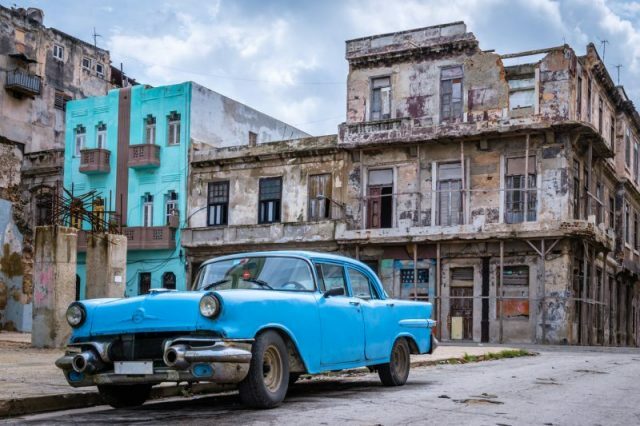 Amazingly there are still plenty of vehicles with mostly original parts and well-kept condition, an intentional choice as these cars gain owners good money from ferrying around tourists wanting the most authentic Cuban experience. The ‘modernised’ cars, while loved by their owners, are the workhorses of the island, being used for personal use, taxis and public transport. The owners sadly being unable to maintain the car properly, resorting to replacing parts with whatever could be found on the island. 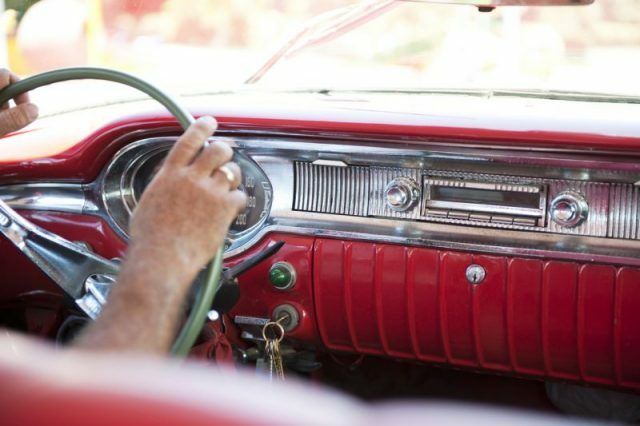 Cars with original engines and well looked after interiors and exteriors are used almost solely for tourists. 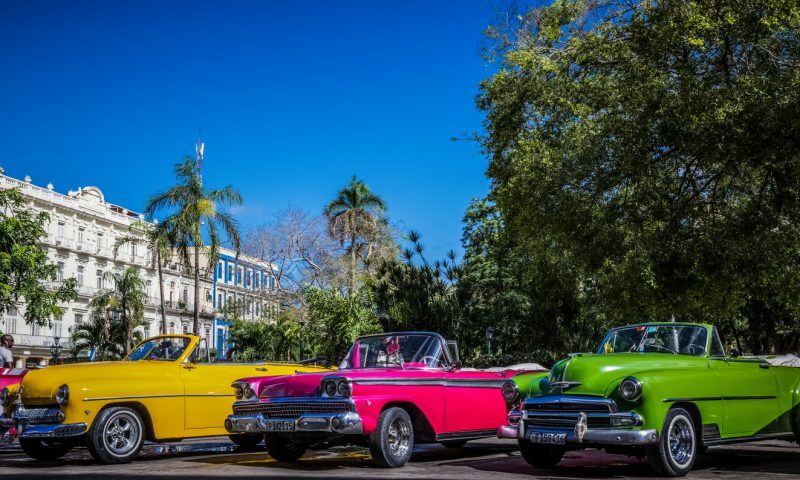 As Cuba becomes more and more open to the outside world much speculation had been made about collectors jumping at the chance to grab these now valuable classic American automobiles. However interest has started leaning towards 60s and 70s muscle like the Ford Mustang and Dodge Challengers, and after discovering the condition of these vehicles and the slim chances of finding a mostly original car, collectors have little interest owning this entirely different breed of Cuban-American car. Auctioneers value a perfect condition Chevrolet Bel Air with original parts at around $50,000, while the exact same model from Cuba is valued at $5000. 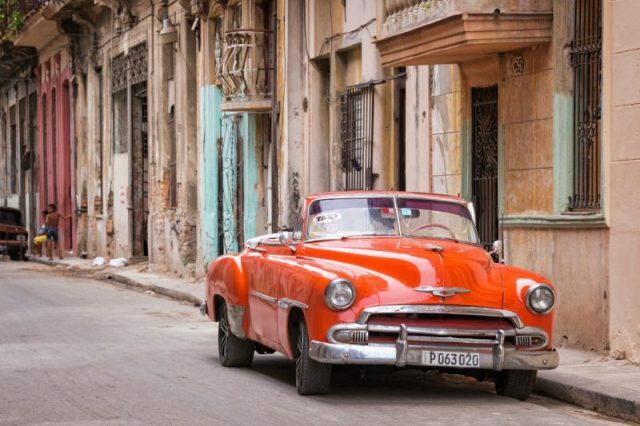 Interestingly it is believed those who will buy these cars will mainly consist of Cuban exiles who want to own a piece of their past. The “intrinsic value in collector cars is in the originality of its parts,” said Steve Linden, an appraiser of collectable automobiles. 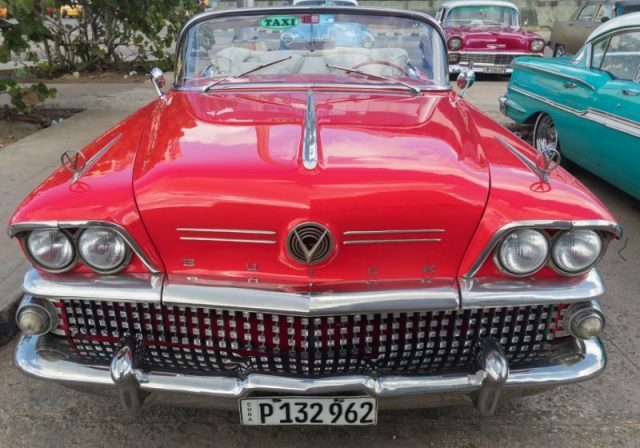 Fidel Castro’s autocratic socialism was the final nail in the coffin of the new car market—Cubans weren’t permitted to buy cars. 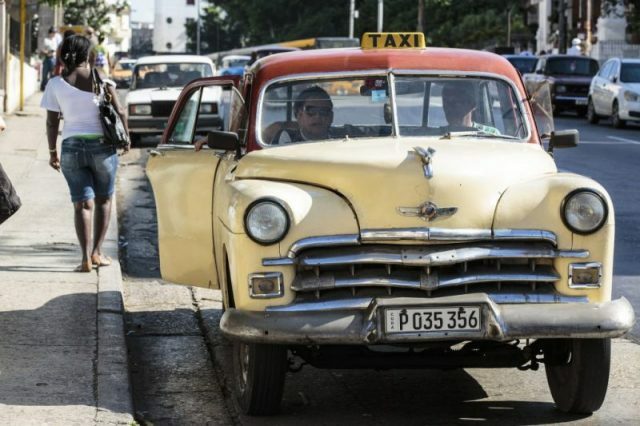 What we can all agree on, is the skill and ingenuity of the Cuban population to keep these cars running 60 years on.